It was absolutely a fantastic showcase. There is no denial for my love for Danish designs, they're minimalistic, clean yet elegant but effortless cool, just like how you'd describe a Danish woman. I first encountered Danish jewelry via Maria Black, still one of my favorite but I'm more than happy today to have met a few other exceptional brands. One interesting thing thought - while I was walking around and surrounding myself with jaw-dropping jewelry at the event, I find myself drawn to different categories for different designers - for your ears, your hands and necklaces.. and here are some of our picks! 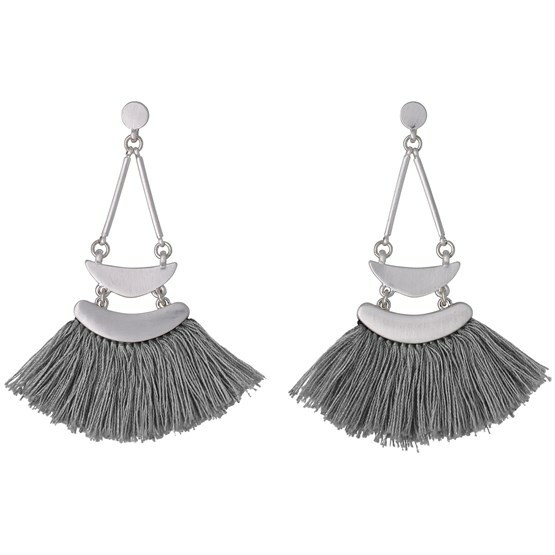 The tassel earrings were definitely capturing my eyes at first sight, I was most drawn to their earring pieces from their showcase. Not until I get to their online store and realized how affordable their price points are. I mean with simple, elegant but also a wide variety of designs as such, question now is - just how many pieces should I get..
Those bangles.. I love the way how the curve of the bangles fastens, it's elegant yet brings out certain masculinity in it, it's edgy but not overpowering, just a simple nice touch to a simple design. I don't even wear bangles but I might start doing so. Vibe Harsløf’s style is of a rare kind, celebrated for her imaginative and urban jewelry - fearless and distinctively playful, which mirrors in her accessories that are strongly influenced by contrasted gritty sub-cultures and classic Scandinavian design tradition. 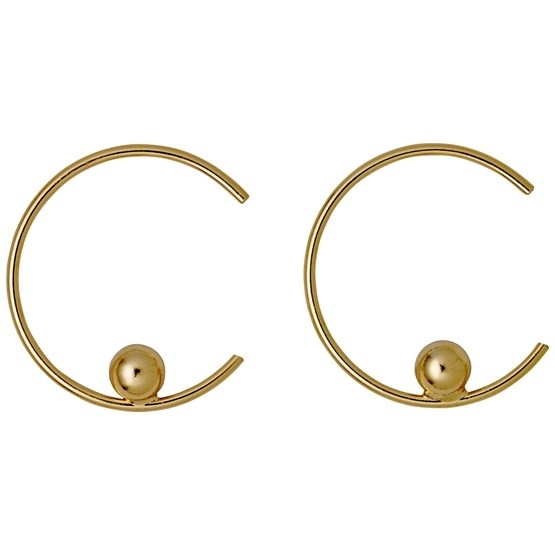 Charlotte Lynggaard’s luxurious jewellery designs appeal to all kinds of women; sophisticated, feminine or modern and bring forth an elegant and rough yet sensual look. This was very well put, particularly to the nature collection and shooting stars collection I was very drawn to. I remember how amazed I was at the detailed sculpting of one particular flower pieces that was on show and imagined how cool it would be for me to be able to do the same as Charlotte. I was also very keen to hear they'll be launching in Singapore soon, exciting to have these beautiful Danish pieces becoming available to ladies in Asia!